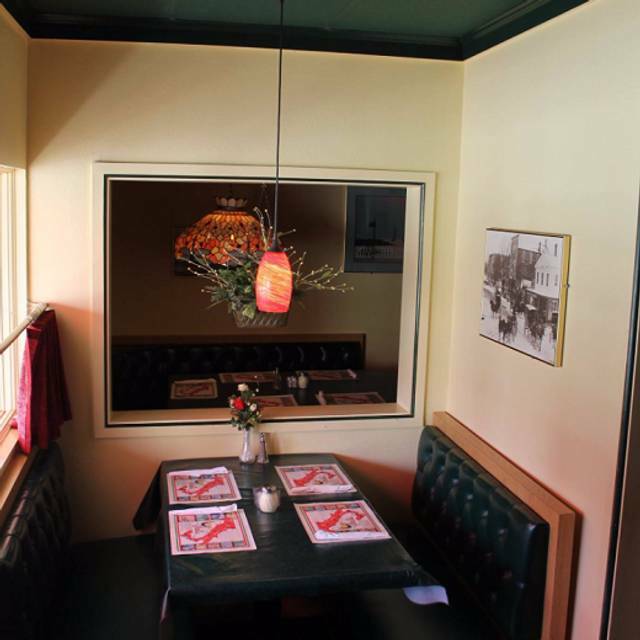 You must make reservations at least 5 minutes in advance of the time at Capozios Of Harbert. We offer most of our items on the menu for any size catering events. Please call us for more details at 269-469-4001. Come visit our family's longtime legacy! Capozio's current location was established in 1988, but the family legacy starts way back in 1945 with a resort called La Conca D'Oro. We were a destination for locals and tourists alike for a good meal and a warm welcome. Over the years, the nature of the business has evolved (from resort to takeout to today's full-service restaurant) but our mission has remained the same: to serve homemade Italian specialties to our guests, and treat them like family while they're here. 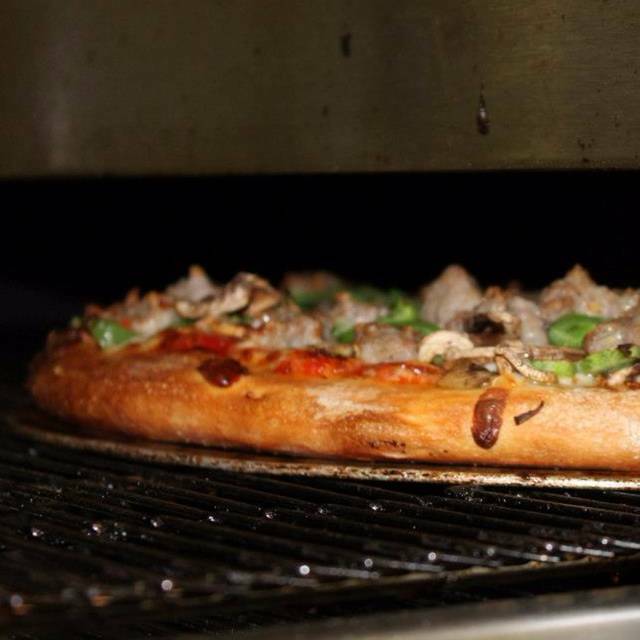 From our famous pizza to our veal parmesan to our cannolis, you're in for a mouthwatering experience. Pull up a chair in our dining room or settle in near a TV and catch the game. Whether you're in from out of town or you live just around the corner, we love seeing friendly faces in our place. Tortellini topped with prosciutto & mushroom alfredo sauce. This stuff is unbelievable! Take our wonderful alfredo sauce and tender chicken breast, pour on top of linguine and how can you go wrong! Everything was delicious. The remodel is beautiful. Staff is always attentive and kind. Great pizza! It is the best that we have found in the region. Not the greatest food here. When we walked in we were immediately hit in the face with a very strange odor. I’m aware that Italian food can smell strong, but it shouldn’t smell like your grandmother’s basement. Food was pretty bland and the waiter forgot my daughter’s meal (there was only 3 of us). We ate here for the first time with another couple. It was recommended by friends. Service was slow at first, but after striking up conversation with our waiter, we found out that someone had called off, leaving them short handed. He did a great job, especially considering they were short on help. Hostess was very friendly and came to our table to make sure all was well. We all had pasta dishes. I had spaghetti with meat sauce. It was great! Prices were very reasonable. Will definitely be back! All around good healthy value and ambience, recommended for al tpyes. Every time I eat here, I am always pleased! Perfecto! We dined here twice on vacation. Pizza was great. Pasta was great. I recommend the eggplant parmesan. We have been to this restaurant many times. This was our first trip this year and we were disappointed. Our server was very scattered. Delivered appetizer without salads. When we asked about our salads and she just looked at us like we were crazy.